My head and my heart are full after a spectacular day at the OmniwomenUK summit on Thursday. The speakers were outstanding. The stimulation exceptional. And the expectation for change huge. But the thing that struck me most is that too many still see this as a ‘them and us’ issue. Woman fighting the men. Women solving the problems and challenging the system themsleves. Woman, alone. I loved when Shelley Zalis said this is about ‘we, not he or she’. We are all in this together. And although some may not know it, men will benefit just as much from equality as woman will. 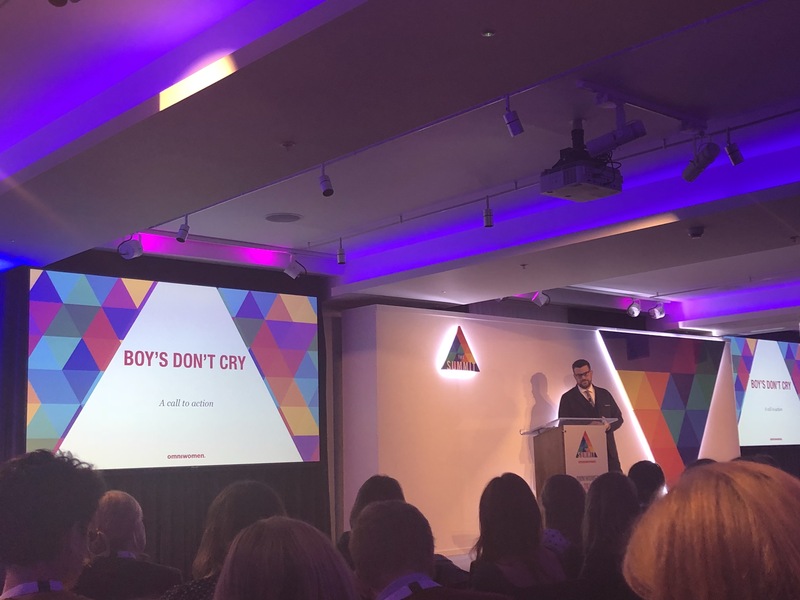 That’s why my friend Phil Bartlett’s speech ‘Boys don’t cry’ was so perfectly pitched. Boys and men are brought up to think, behave, and not feel a certain way. Society needs to change that. As the Mum of a boy, I’m determined that he knows that he can be anything, and that it doesn’t need to be at the expense of anyone else. And he can certainly cry, no matter what age he is I’ll always be there to give him the biggest of cuddles. I am a strong woman. I am really very good at my job. I’m an excellent mother. I make mistakes all the time, and I learn from them. I love hard and I feel emotions. Sometimes I’m angry, most of the time I’m overflowing with optimism and happiness. I want the world to be a better place and I’m willing to work hard to have an impact. As Sam Phillips said ‘not everyone can change the world, but everyone can try and change the world for one person’. Amen sister. 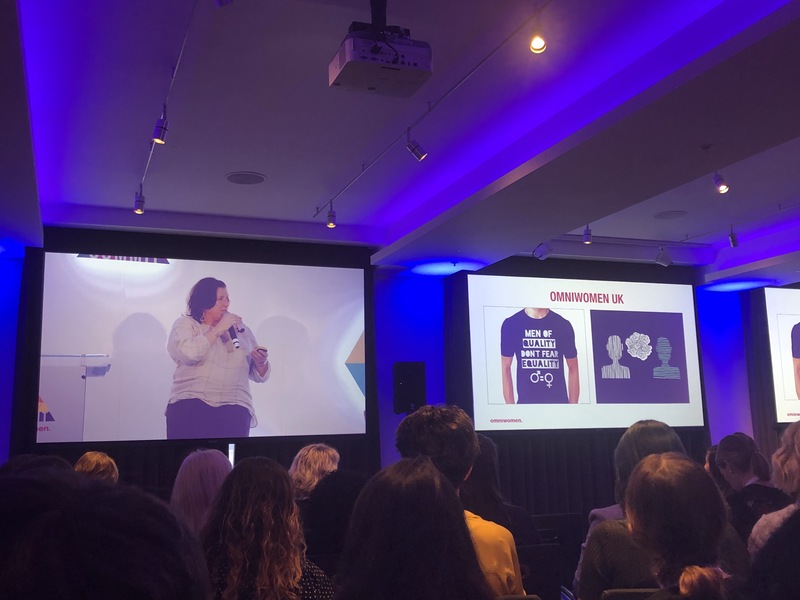 The theme of OmniwomenUK 2018 was ‘Take it on’.  At Ketchum in London we are going to collectively pledge to take on one initiative, so more to come on that. But I’m also going to take something on personally. And it’s this. Every single day I’m going to try and do something that matters for another woman in my life. At work, at home, for my friends. Something that makes their day a little easier, a little better, and gives them the support they specifically need. What are you going to take on? All too soon the time has come for me to return to work full time, and goodness I didn’t realise how hard it would be. Anyone who knows me, knows that I love work. I have great clients, I enjoy the thrill of going after new business, I love the social interaction and solving challenges as a team, and I’m partial to smashing a target or two. So you would think that I couldn’t wait to get back in the thick of it again? And in once sense I can’t. I’m excited. I’ve got a whole bunch of new ideas that I’ve been thinking about. I’ve got a fresh perspective on what’s important and how to get to where we need to get too. So yes, I’m excited to get back to it, but I’m also incredibly sad. I never knew that I would love maternity leave as much as I have. There is not a moment of the past 6 months that I didn’t love. Keir is funny, playful, loving, and just a little bit cheeky. I had no idea such a young baby could have such a big personality. He charms everyone he comes in to contact with, and through the winter months he has been a complete ray of sunshine. If I’m really honest I just don’t want to leave him, and I’ve shed a few tears over the thought of it. I’m sure once I’m in a routine things will start to fall in to place and I’ll find the right blend between work and home. I’ll definitely be seeking tips from other working mums, and there are some great role-models at Ketchum. You don’t have to choose between being a great businesswoman and a great mum – I’m determined to be both and unapologetically simultaneously so, not as two somehow dissonant halves. It’s not going to be easy, but I’m certain it is going to be worth it. 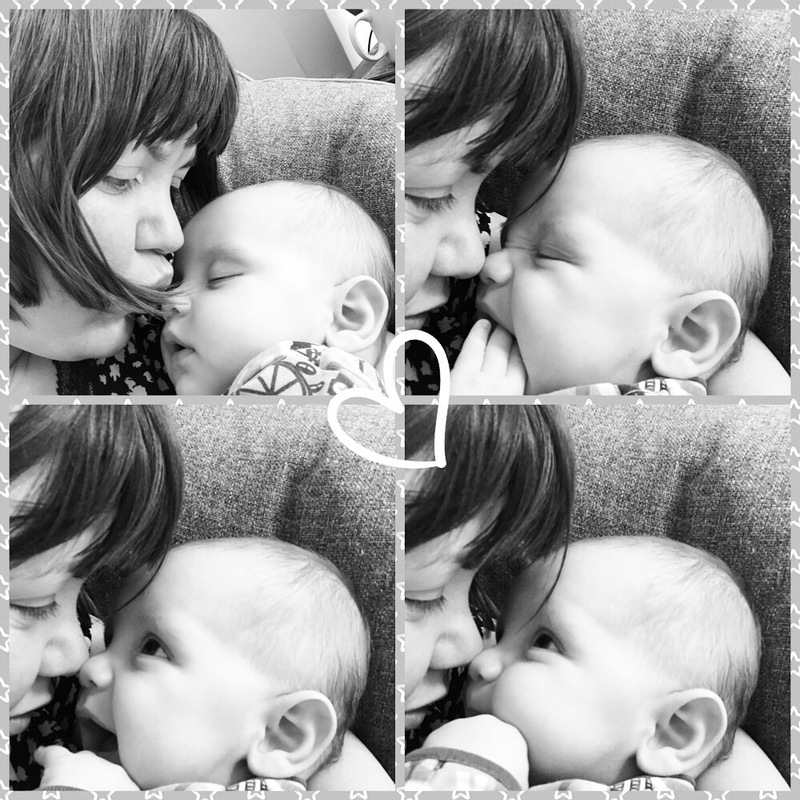 During my maternity leave I’ve had the chance to reflect on the changing working environment. There’s a lot of talk about flexibility, but it is very difficult to find businesses or organisations who truly embrace and encourage flexibility. Outdated working environments stifle creativity and flexibility. Allocated desks. Landlines. 9-5 in office hours. Hierarchy. These all contribute to old school attitudes. Now don’t get me wrong, many people cling to these things as solid foundations. They make the workplace feel comfortable and safe. Some of them, like my own desk, are things that I value. But do they really set the right environment for doing the best and most exciting work? Does it empower people to be masters of their own destiny? Does it make people accountable for themselves, their teams and the quality of the output? The workplace of the future, in my view, will be less static and more fluid. There will be less rules and more accountability. Costs will be lower so rewards can be higher. There won’t be talk about work/life balance, because work and life will blend seamlessly to create a happy and healthy workforce. The reason so few businesses and organisations have achieved this is because there is a fear of the unknown. A lack of trust and a nervousness that some employees might abuse the system. And a desire for senior management to be able to see, organise and control what goes on in their organisation. To listen more: What will make work more enagaging, more fun, more seamless for everyone. To be braver: Break down hierarchy and barriers, interfere less, encourage talented colleagues to be masters of their own destiny, say YES even more than I did previously. To lead by example: work flexibly, be accountable, reward the right behaviours, attempt to blend work and life seamlessly and hopefully get great results along the way. My return to work is exciting, but it is also daunting. How will I achieve everything I want to at home and work? Flexibility is the answer and the future is really only ever a day away. I love work. I always have. 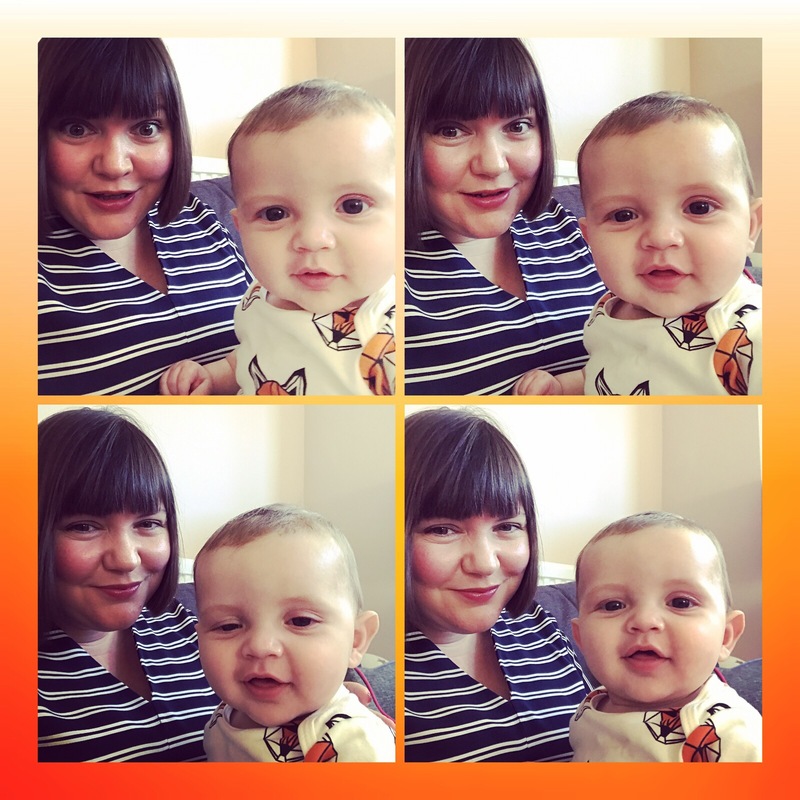 So maternity leave was something I was nervous about. I was worried that my brain would turn to mush and I’d be bored. Oh, how wrong I was. I’ve enjoyed every minute of my maternity leave so far. My mind has developed and been tested in new ways as I’ve found my way as a mother. My son is anything but boring. He is fun, engaging, and sometimes challenging, but never ever boring. I had intended to have 4 months off, use my keeping in touch days to stay close to the business, and return full time in November. But after a challenging birth, and loving spending time with boy, I decided to propose an alternative plan to my employer. The older you get, and the more senior you are, the more confident you sometimes are at being master of your own destiny. At asking for what you need. At knowing that there are multiple ways of working that benefits both you and your employer. Flexibility in the workplace, both day-to-day and in life changing moments, is essential to an engaged and high performing organisation. So it is in an organisations interest to make unusual requests happen. So I return to work in November one day a week until the end of the year. And then full time from January when my husband will take 2 months of shared parental leave. I think our son is getting the best of all worlds. Of course, my employer will get more than one day a week out of me. I can’t help myself. And with my handheld device I’m connected to the agency, staff and my clients whether I’m physically in the office or not. But with this arrangement I feel I’m going to get the quality time I want with my baby, whilst also being able to have a positive impact at work. I’m grateful to Ketchum for accommodating my request and embracing the flexibility. I’m excited to show that this sort of arrangement can work. I’d encourage other mums returning to work to think about an integration plan. And for anyone who wants to take a career break, or re-look at how their working week unfolds, anything is possible. Just make sure that you consider the value to your organisation as well as yourself.